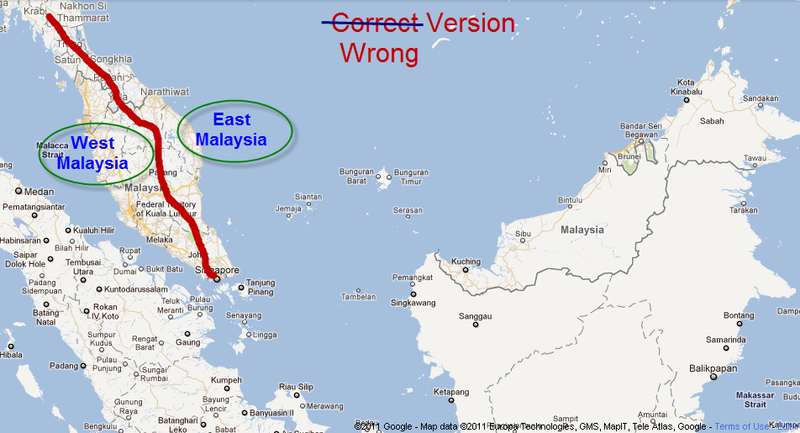 All this while, till date, I’ve always assumed that Malaysia is split into East and West like the following image below. 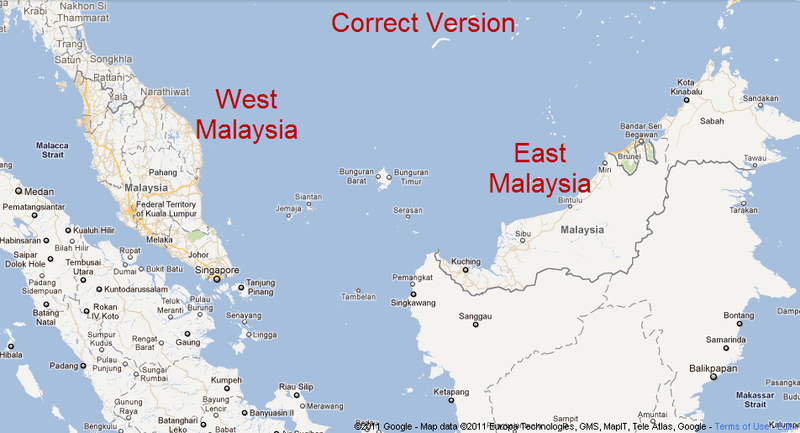 In actual Fact, Malaysia is split into East and West as per the image below. Now honestly tell me, how many of you made the same mistake as me?